« Titan Attacks mobile – launched in the Humble Bundle! 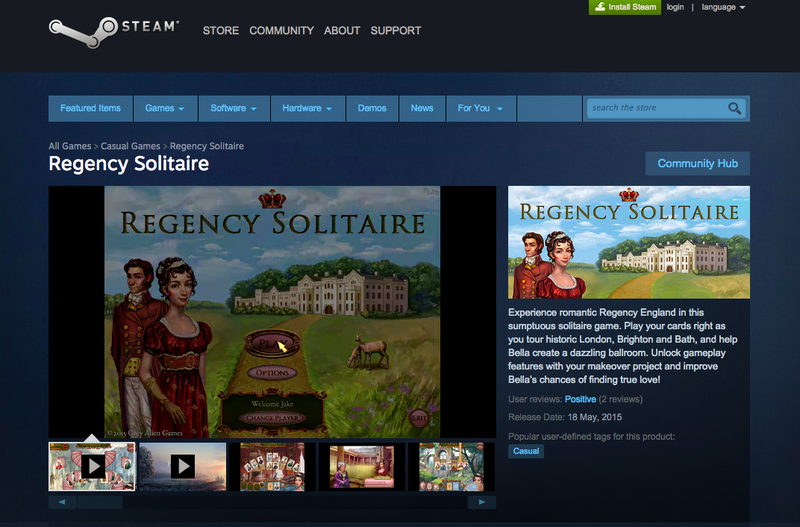 We’re really excited that Regency Solitaire launched today on Steam for PC. 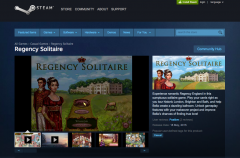 It’s our first game on the Steam platform, so this is a new experience for Grey Alien Games. If you are press or a YouTuber/TwitchTV streamer and would like a review key, please request one here. This entry was posted on Monday, May 18th, 2015 at 9:08 pm and is filed under Grey Alien Games. You can follow any responses to this entry through the RSS 2.0 feed. Both comments and pings are currently closed.